Rent a home fit for royalty, right in the heart of Aberdeen. 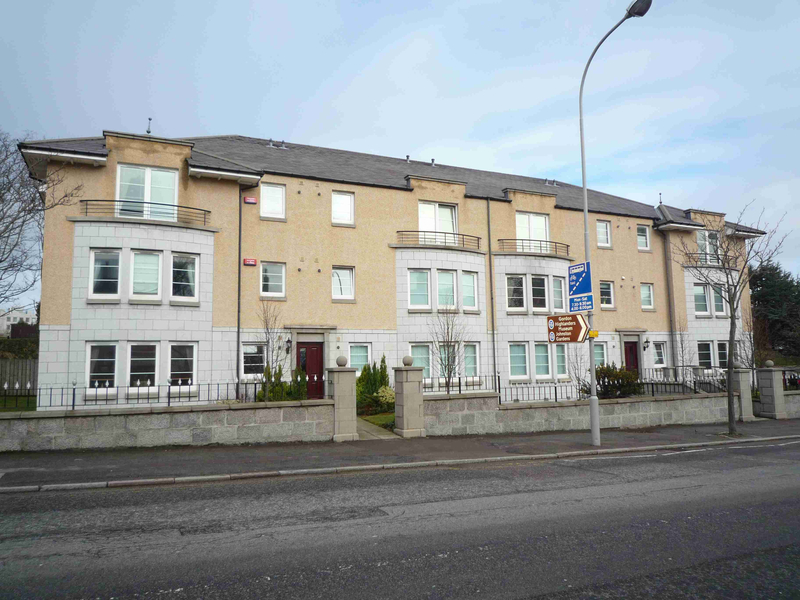 Starting in the city centre of Aberdeen and stretching westbound for just over two miles is one of the city’s most sought after postal addresses, Queen’s Road. Packed full of spectacular granite buildings fit for a queen, the street is home to a mixture of mansions, hotels, office space and listed buildings. Among these grand structures, Aberdeen Property Leasing (APL), which has been operating in the north-east for more than 30 years, is offering a two-bedroom apartment for those searching for that prestigious postcode. 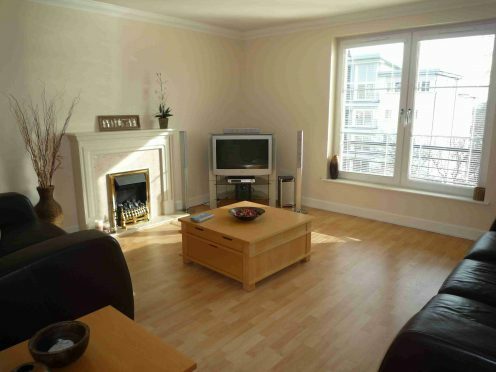 The fully furnished apartment, 124e Queen’s Road, is set within a modern apartment block and is available for £900pcm. The apartment is in excellent condition and includes all the amenities required by a young professional or couple. Encompassing a large kitchen and dining area, as well as an equal-sized living space, the apartment is perfect for socialising and entertaining guests, and on those cold Aberdeen nights, the separate living room is equipped with a gas fire and comfortable sofas to help you wind-down in the evening. The kitchen, which is adjacent to the living area, is fully fitted with a contemporary light-wood finish and matching dining set. Across the hall is the master bedroom, which is complete with fitted wardrobes and an en – suite with a standalone shower and modern furnishings. This same high quality finish is carried through to the main bathroom, which includes a bath with an overhead shower and fitted storage space. 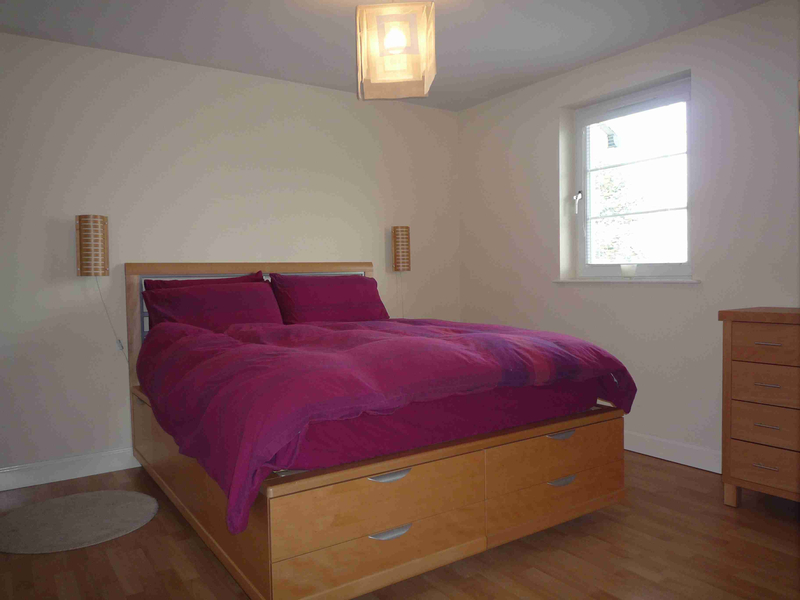 The property’s second bedroom is slightly smaller than the master, but is still generous in size and would be perfect as a guest bedroom or study. The apartment benefits from gas central heating, double-glazed windows, and a private parking space. It is only a short walk away from Aberdeen’s busy Union Street and shopping centres, and offers easy access to a range of amenities, transport links and popular social spots, including local bars and restaurants. Contact Aberdeen Property Leasing on 01224 635355.